Proteins are an essential component your organism needs to get done numerous functions, such as building muscles. The best sources of proteins are animal ingredients, however, some plants are also high in proteins. So, I made high protein foods list for weight loss besides meat sources of proteins. If you do exercise you know how important it is to intake proteins. There is an old rule in the gym which says that it is absolutely necessary to intake at least 2 gr of proteins per day – 1 for normal functioning of your organism, and 1 for building muscles after exercising hard. Besides weight loss, this is also a list of high protein foods for muscle building, a good substitute for meat proteins. 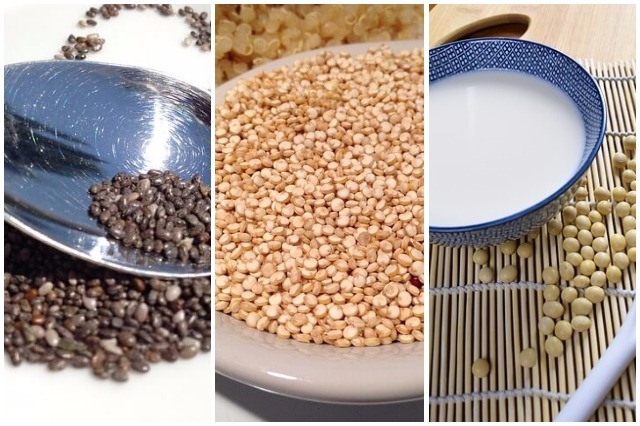 These are the best plant foods when it comes to proteins, true protein champions. This plant is a great source of proteins and that is one of the reasons why it’s so valuable for vegetarians. 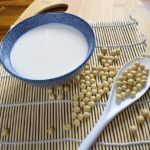 One cup of soy contains up to 28 grams of proteins. The same amount is found in 100 grams of steak. 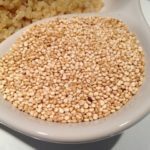 Quinoa is a good source of vitamins and minerals like magnesium, potassium, and phosphorus. Nevertheless, this cereal is also a genuine source of proteins. In comparison with other similar plants high in proteins, quinoa contains all nine essential amino acids. If you intake quinoa instead of pasta, rice, and bread, you will contribute to your health since 100 grams of quinoa has 4 grams of proteins and about 370 calories. 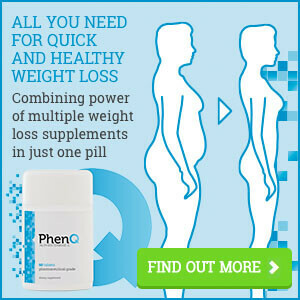 Furthermore, quinoa is a natural fat burner. 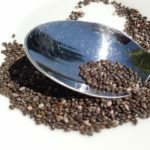 Chia seeds are an excellent source of fibers, iron, calcium, magnesium, and zinc, but also proteins and Omega-3 fatty acids. Two spoons of chia seeds contain 10 grams of proteins and you can add them to any food. Take into consideration that chia seeds puff up when you mix them with liquids so never eat them dry. Soak them in water, milk, yogurt or something similar, for at least ten minutes before eating. Vegetarians’ diet is practically based on lentils. 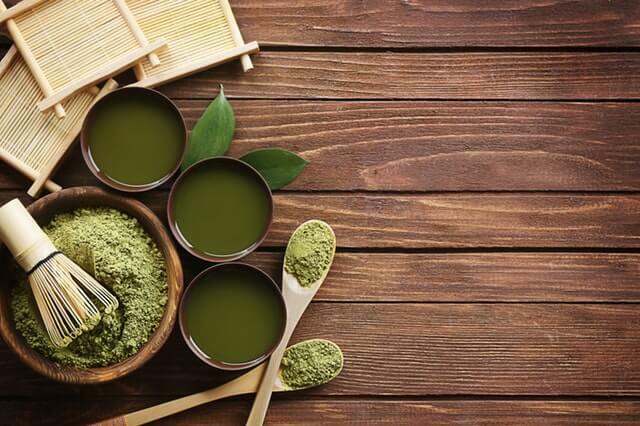 People have been eating this food for thousands of years since it is high in vitamins and minerals. In one hundred grams of this legume, there are even 10 grams of proteins. 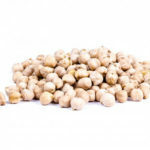 Chickpeas are high in proteins and fibers, and if you include one hundred grams of this ingredient per day, you can reduce the level of bad cholesterol in your blood. With chickpeas, you can make a lot of stewed vegetables, salads, and sauces, such as the traditional Middle Eastern sauce-hummus. One hundred grams of chickpeas contains 14 grams of proteins. One hundred grams of peanut butter contains even 32 grams of proteins. If you want to boost your fruit and vegetable snacks with something high in protein, you can dip them in peanut butter. 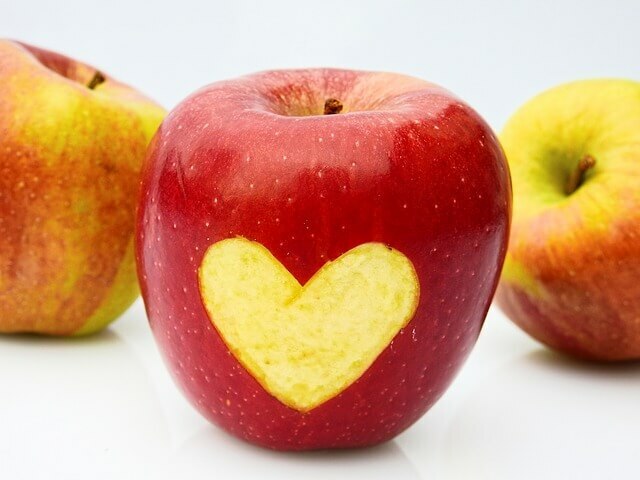 You will enjoy the taste and in the meantime, you will do something good for your body. 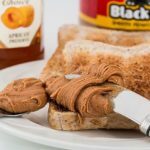 But, don’t exaggerate with the amount of peanut butter you eat and make sure you read the declaration when you buy this ingredient so that you can choose the one with the lowest amount of sugar. 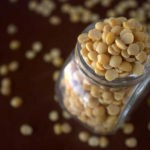 Legumes are a great source of proteins and peas aren’t an exception. 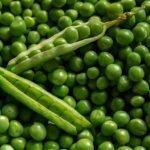 One cup of peas contains about 7.9 grams of proteins which are almost the same amount as one cup of milk. Just to compare, women need about 46 grams of proteins per day, whereas men need about 56. If you don’t like peas as a side dish or a main course, try to blend it and make a pesto sauce. Put the boiled peas into a blender and mix it with some nuts, olive oil, garlic, and parmesan. Serve it with whole grain pasta. 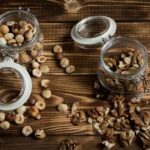 All nuts contain healthy fats and proteins and that’s why they are an inevitable part of a vegetarian and vegan diet. However, since they have a lot of calories, choose the raw or baked ones instead of the ones fried in oil. 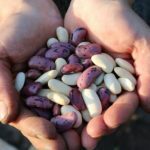 There are many kinds of beans – black, white, red and they all contain proteins. Two cups of beans contain 26 grams of proteins. It’s advisable to soak the beans in water overnight and then prepare them as you want, but there’s nothing wrong with canned beans. Just wash them and heat them. Vegetables are not as high in proteins as legumes and nuts, but their amounts of proteins are significant as well. Besides proteins, they have a lot of fibers which are very healthy for your body. 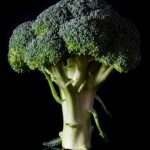 Eating vegetables means in taking a lot of amino acids. For example, two cups of raw spinach contain about 2,1 grams of proteins, and a cup of chopped broccoli contains 8,1 grams of proteins. Green vegetables are good zero calorie food. 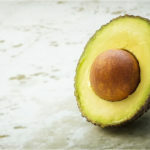 An average avocado has about 3 grams of proteins. This fruit can be implemented perfectly in many vegetarian dishes because you can use it as a vegetable, too. Soy cheese, or also known as tofu, is a good replacement for meat. You can use it in many ways, and 100 grams of tofu contains about 8 grams of proteins. 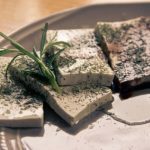 In addition, tofu has high levels of iron and magnesium as well. If you are trying to lose weight, you should include these protein foods for breakfast. These ingredients are very important part of meal plan of every protein diet. Also, if you are exercising this is good high protein foods for muscle building. I hope that you will find something that suits you from this high protein foods list for weight loss. 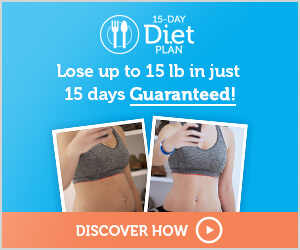 READ MORE: BEST DIET PILLS IN 2019!